With the launch of the iPhone XS, iPhone XR and iPhone 8 that comes with some superior technology advancement, Apple has again shown the world, why many people around the world wait eagerly for its products. One of the most significant features that have grabbed the attention of many is the wireless charging. Apple has made sure that the latest products support Qi standard wireless charging, as a result, owners of pre-existing chargers can use their new iPhone right away. Currently, iPhone models do not support fast wireless charging which will be enabled later on with a software update. So it does makes sense to look for wireless chargers capable of fast charging at 7.5V, which you can use later on also. Apple has also announced that it is going to unveil its own wireless charging pad known as AirPower. 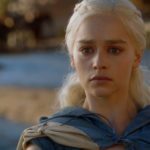 But it’s already an year after the announcement and we have learned there are some problems with that. 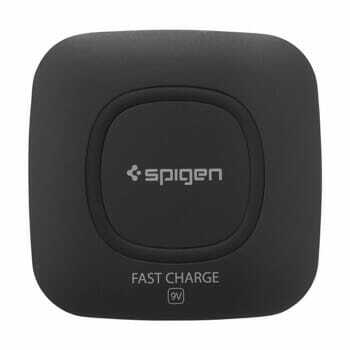 Spigen is one of the pioneers of wireless charging pads and its latest model is designed especially for the iPhone XS / XR / 8 / 8 Plus. Its Qi wireless charger supports QC 2.0 and 3.0 standards and provides up to one and a half times faster charging in comparison to regular wireless chargers. Spigen’s fast charging pad is also well-suited to a wide variety of Qi devices and boasts a sleek, ultra-slim and subtle design. Some of the other features of the pad include LED indicators, built-in safety components to prevent overheating of the device. Another aspect worth noting is that the package comes with a lengthy 5-foot Micro-USB cable. 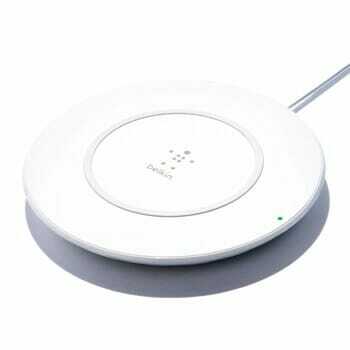 Belkin also came out with their new BOOST UP wireless charging pad after Apple launched their new set of iPhones. It worked together with Apple to develop the wireless charger to guarantee iPhone users get a hassle-free charging experience. Belkin has promised that the users will just have to keep their iPhone on the charging pad. 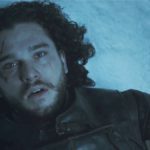 Subsequently, the device will automatically get connected without the users having to make any adjustments. It is compatible with most of the lightweight cases of iPhone 8. The surface of the pad is made of a soft gripping material that protects your phone from scratches. 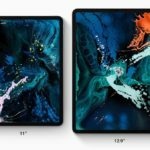 The pad is specifically tuned for iPhone XS / XR / 8 / 8 Plus and has a 7.5V coil with a fanless design for quiet and fast processing. Seneo QI fast wireless charges is another good charger which you can get for your iPhone XS / XR / 8 / 8 Plus. Considering fast charge is not enabled in iPhone, it will charge them at standard speed. This should change with future iOS updates. It comes with charger and micro-USB cable, so you need to use your AC adaptor. It has a 4.4-star rating from over 1200 customers on Amazon. The intelligent LED light in front allows you to check the device charging status easily. Dual coil configuration allows you to place device horizontally or vertically. 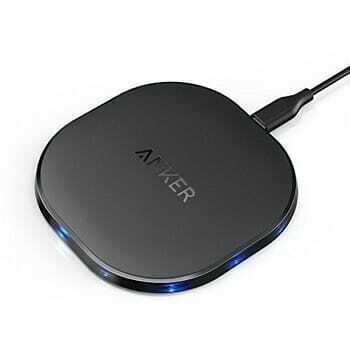 The Anker Wireless Charging Base is another wireless charger that has received a lot of praise from users on various e-commerce websites such as Amazon. 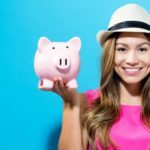 It has a 4-star rating from over 500 customers. The Anker charger has a 5V/2A input, 5V/1A output whose temperature can be regulated to get optimum and safe charging. The LED lights on the charger indicate when your device is properly charging. The Anker Wireless Charging Base comes with a micro USB cable and has an 18-month warranty. 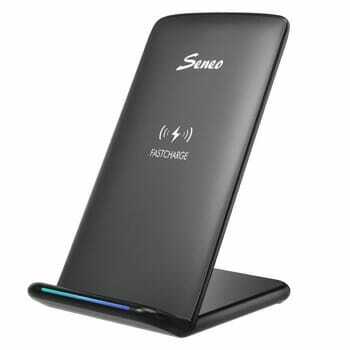 It also has a fast charging mode wherein it delivers 10W charging to fast wireless charge-capable phones. You can switch it back to 5W charging for non-fast charging devices. With a soft, matt rubber top, don’t judge it by its size, it’s an entire charging hub. Along with a wireless charging option, it also comes along with 4 additional ports to charge all of your devices at once. The reason for its thickness is that beneath the wireless pad, lays 4 charging ports which includes 3 type-A ports and a type-C port. This means hassle-free charging at your home as well as easy charging on the go! It is compact, organized and has high power output with additional LED Lightning charging indicators. And don’t worry about its brightness; the ambient light sensor smartly dims the LEDs at night. A smart buy, Isn’t it? The Mophie charge force wireless charging base is tailored for the iPhone 8. 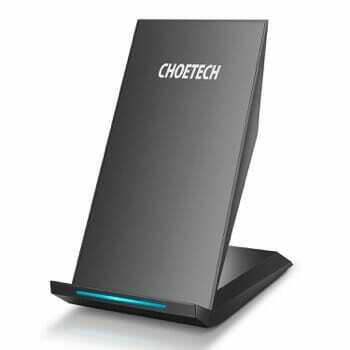 It is built to comply with Qi standard wireless charging. The charging pad collaborates seamlessly with the iPhone. It is optimized for all the latest iPhone devices to deliver fast and safe charging with up to 7.5W of power. 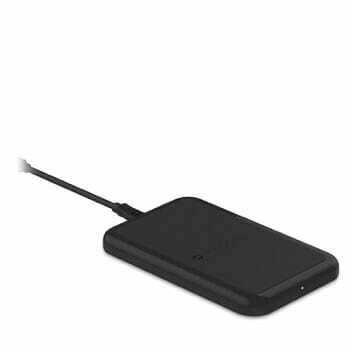 The Mophie wireless charging base charges the phone 50 % faster than all the other standard charging pads. It is designed with minimal style and consists of a rubberized surface that shields your iPhone and keeps it properly aligned during charging. When the pad is connected to your phone, the circuitry of the pad communicates with it to regulate the right amount of power it requires for a quick charge. The Insignia Qi wireless charging pad has a sleek design that simply charges all your Qi-enabled iPhone devices. It comes with a 1-year warranty which should cover any manufacturing defects. Other feature includes charging LED light to provide a charging status. This charging pad is convenient to use as it does not require you to remove the phone case while charging your phone. It comes with a 3.3 ft micro USB cable with 18 month warranty period to cover the damages, if any. 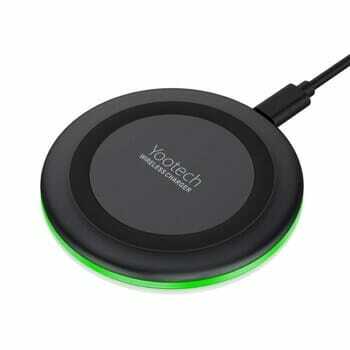 YooTech wireless charger is compatible on your iPhone as well as other phones which support wireless charging. If your phone is connected successfully, it will display a green LED light and takes around 3-4 hours to charge itself fully. It has a smart night mode which will turn off the LED while you sleep. It is sleek, ultra slim and light in weight which makes it easy for you to carry it everywhere. Also, it is Qi certified for safe charging. 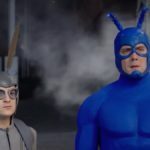 With so many wireless chargers available in the market right now, the user finds it very difficult to make the right choice. 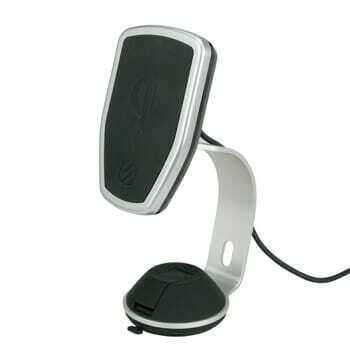 However, the SCOSCHE MagicMount wireless charger has one unique feature that most other pads do not have—Adjustable Stand. With the SCOSCHE MagicMount wireless charger, you can keep an eye on your screen while it gets charged. The MagicMount wireless charger that comes with a standing mount can be positioned in such a manner that your device is upright. 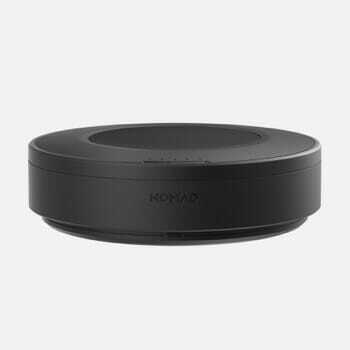 The suction cup base on the wireless charger attaches itself to a table and with an adjustable head, you can easily operate and move your phone. It comes with a 3-year warranty and 60 days money back guarantee. It supports charging up to 15W so you should be able to fast charging of 7.5V with your iPhones. 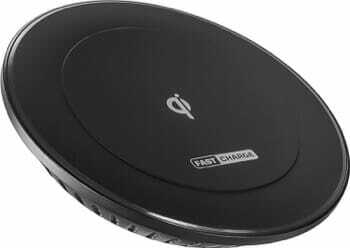 For users who would not like to spend a lot on wireless chargers, the Choetech Qi Fast Wireless Charger is an ideal option. This wireless charging pad offers dual charging mode with the standard 5V power output and 7.5V for fast charging. The LED light on the charging pad keeps you updated with the charging status. The device has a dual coil for wireless charging so you can place your phone in any orientation. Since there is no AC adapter with the package, you will have to use your iPhone’s adaptor. However, with a price tag of just around $20, the wireless charger is certainly value for money. 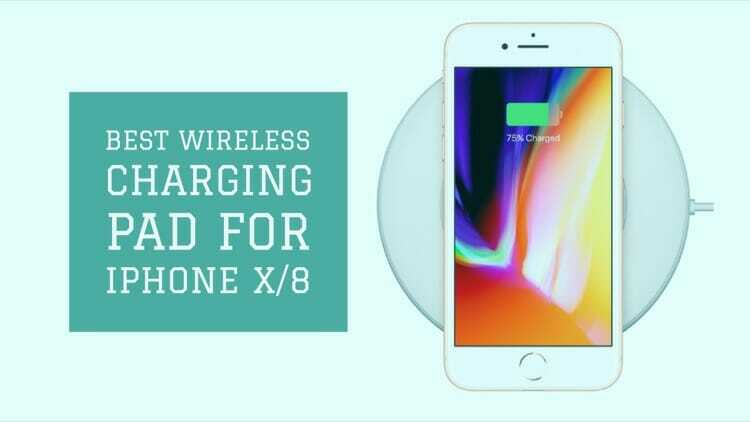 There are many other wireless chargers, but the list above covers the details of the most useful among the numerous others available in the market. Which one are you planning to get for your iPhone XS / XR / 8?